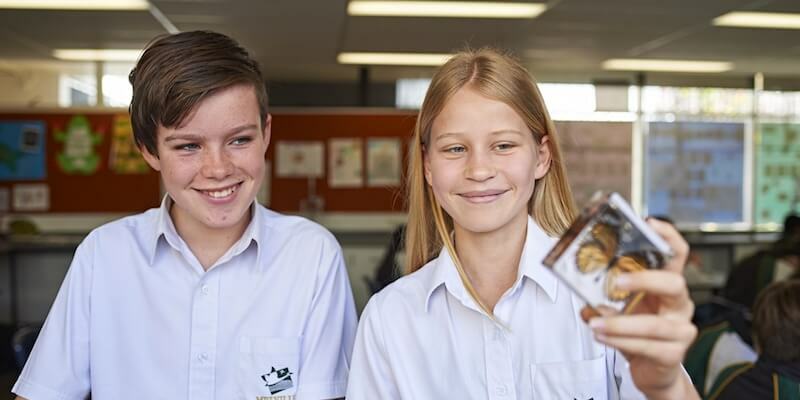 The Academic Extension Course (AEC) at Melville Senior High School offers students from Years 7 to 10 a diverse range of extended academic opportunities. The program has two parts, Mathematics and Science being one and English and Humanities & Social Science being the other. Students can be accepted into one or both. AEC students study each of their core subjects together for four hours each week. Academic Extension students make up the top mainstream class in each year group. The program aims to extend and stimulate students whilst still progressing with course topics and preparing students for senior school tertiary subjects. Many Specialist Program students are also in this AEC stream. The Academic Extension Program is a school-based program and students are selected in a school-run test, whereas the Gifted and Talented program is selected by the Education Department on a state-wide basis. They study English, HASS, Science and Maths together. Students may be removed from this program according to the level of work they achieve. Academic Extension can be a part of your child’s pathway to success. 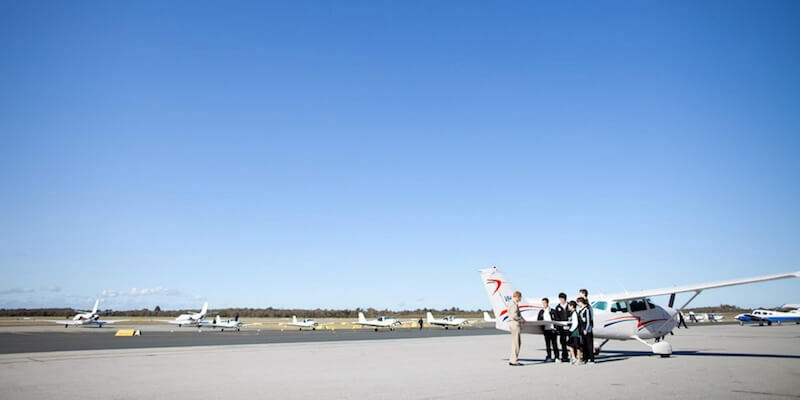 Students applying for the Program are expected to be involved until at least Year 10. Students can only apply for AEC if they live within the Melville SHS intake area or are in a Specialist Program (Aviation, Graphic Design Media or Netball). If successful in the test you and your child will be sent a letter of confirmation. For further information please contact the school on 6274 1300.